With Valentine’s Day just a couple days away, I’ve got sweets on my mind. Doesn’t it seem appropriate that it’s Fat Tuesday, as well? If you’re planning to prepare some delicious treats for the loved ones in your life this week, perhaps one of the following recipes will help. 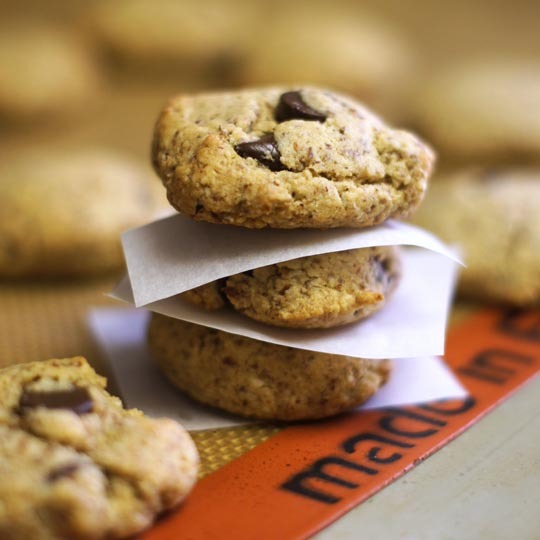 They all feature healthier, all-natural ingredients without sacrificing taste or texture! This rich, creamy cake is the new favorite in our house. Austin and I polished off the whole pan last week, so I’ll be making another one tomorrow! 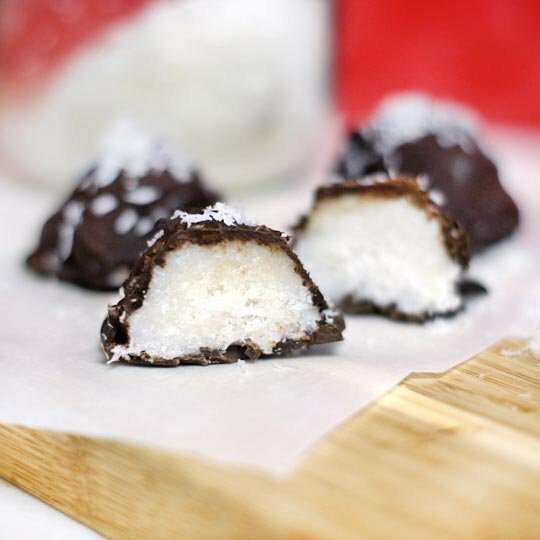 These sweet coconut confections would make an adorable homemade gift box! Be sure to make a large batch– they’ll disappear quickly. 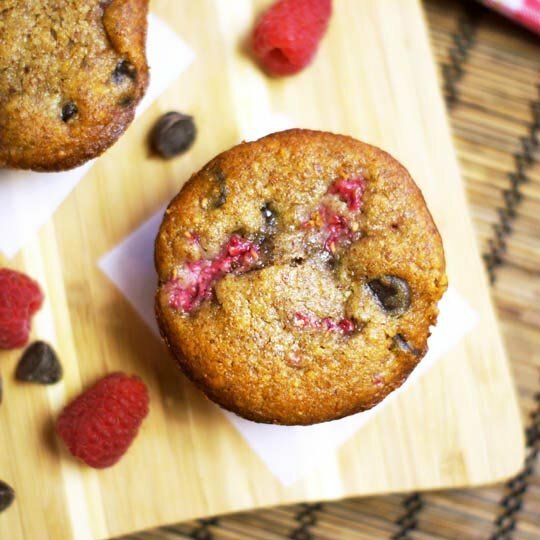 Sweet and tart, these muffins would make the perfect addition to a romantic breakfast, or a sweet treat to share with your co-workers! These buttery cookies are sure to win over anyone’s heart. 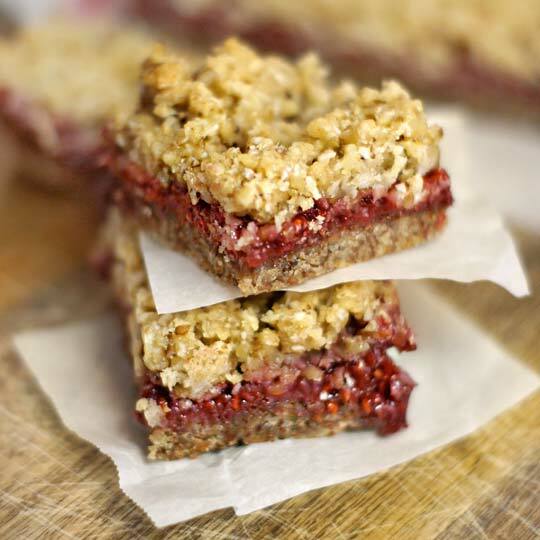 Traditional raspberry bars made with oats, white flour and loads of butter and sugar have always been a favorite of mine. Luckily, this grain-free, naturally sweetened version tastes just as delicious as the original! 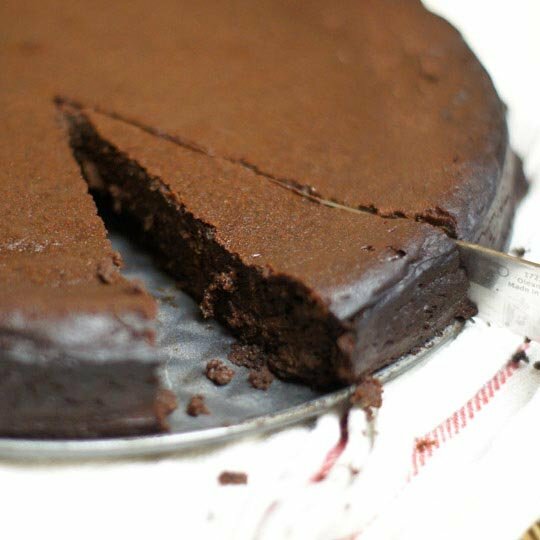 You can’t go wrong serving a rich, decadent chocolate cake! And this one is definitely rich. 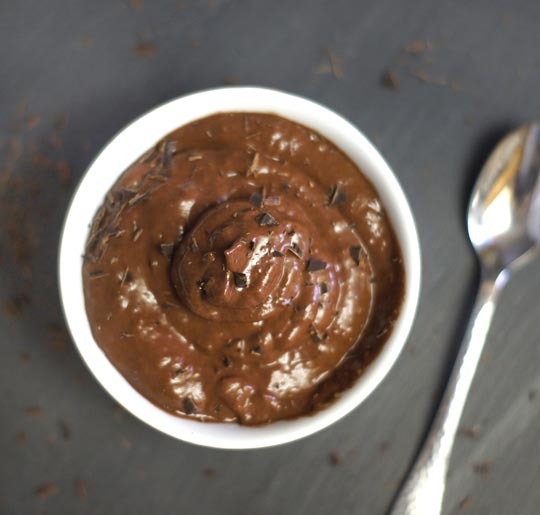 A light, but sinfully delicious chocolate pudding! You’ll fool anyone with this avocado-based dessert, thanks to the addition of tart cherries and rich cocoa powder. However you celebrate this week, I hope it’s delicious! Reader Feedback: Are you preparing anything special for Valentine’s Day? Any favorite desserts to share? 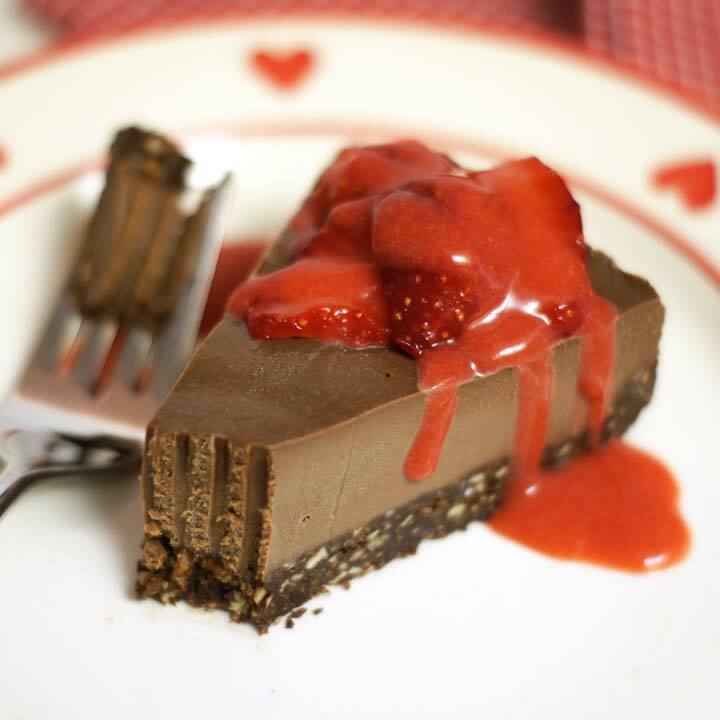 Oh my good grief Charlie Brown I had saved your Raw Chocolate Cheesecake recipe on my phone since first seeing it around Valentine’s Day and I finally had an excuse to make it last week. AMAAAAAAZING!!! love your blog! these recipes look absolutely amazing! Your recipes are so wonderful. I am so inspired. Every one is something i would/ will make! Thank you so much for your generosity in sharing yourt alents with others. Best wishes from Austria! I just found your blog the other day and have been so thankful for it! I am on a anti-yeast (candida) diet for the next 90 days. Many of your recipes can be used for that diet or with slight mods! It took my really grumpy and gloomy outlook and turned it to be excited to try some new things! Thanks for sharing!